Lakewood Ranch is a master planned community of nine villages and counting, comprised of townhomes, condos and family homes. The environment takes center stage in Lakewood Ranch; designated as the largest green certified master planned community in the US, participating builders use products and techniques that focus on environmental responsibility and result in more energy efficient homes. Each village has a different flavor, offering different amenities, from private gated communities to open, family friendly neighborhoods. At Lakewood Ranch there really is something for everyone. What is the Lakewood Ranch Difference? Master planning and a dedication to green building techniques have consistently kept Lakewood Ranch ranked among the nation's top ten communities. Half of the land in Lakewood Ranch has been set aside for parks, trails and outdoor recreation. The trail system alone stretches over one hundred and fifty miles. Golf and tennis are extremely popular in the Ranch. 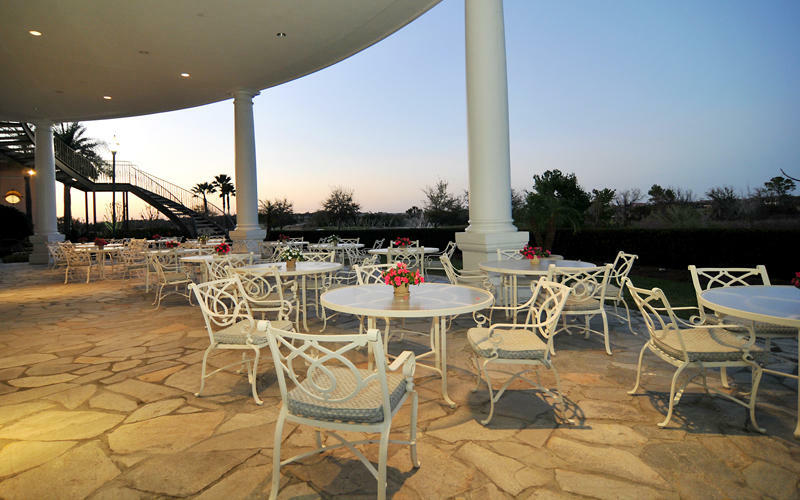 No less than three prominent country clubs call Lakewood Ranch home. 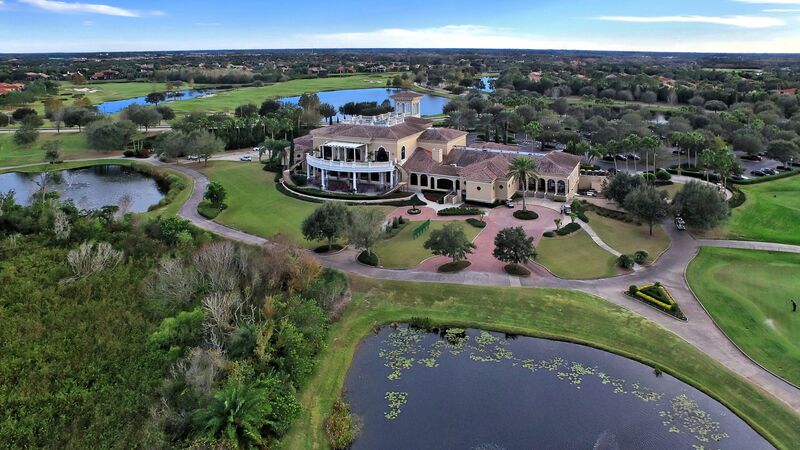 The Lakewood Ranch Golf and Country Club offers three levels of courses, to challenge players of any skill level. Legacy Golf Club, a non-membership course, is Arnold Palmer's signature golf course. The Ritz Carlton's Member's Club course is Tom Fazio designed course. Meandering through wetlands and native flowering shrubbery, this course was meant to be savored on foot. The Athletic Center at Lakewood Ranch offers eighteen tennis courts in addition to a full fitness center. Other recreational activities include polo and cricket. Lakewood Ranch boasts nine polo fields and a regulation size arena that can be used throughout the winter season. The polo fields are located on thirty five private ranches with over six hundred horses stabled around the Club during the season. Founded more than 25 years ago, the Sarasota International Cricket Club houses its permanent facility at Lakewood Ranch. They play year round on laser-leveled fields, and even host a youth league. 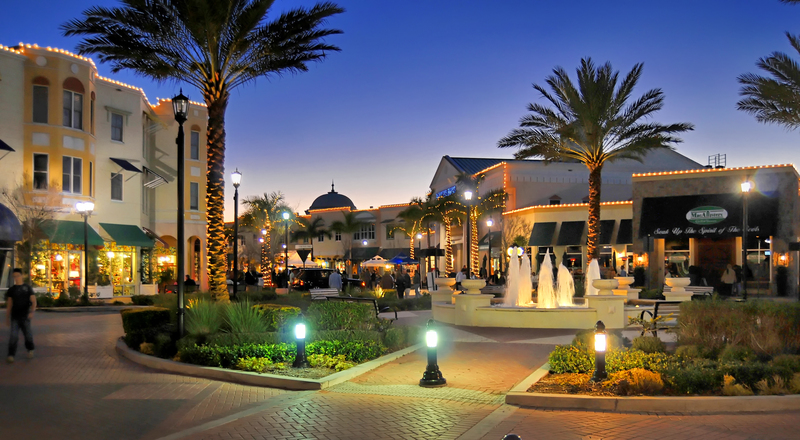 Main Street is the social hub of Lakewood Ranch. Shopping, dining, a miniature golf course, and a state of the art cinema provide something for everyone. Music on Main, a free outdoor concert series draws a large crowd on the first Friday of every month. BBQ cook-offs, sidewalk astronomy, dog parades, and wine tastings are just some of the special events that Main Street hosts throughout the year. If all of that's not enough to bring you downtown, there's always Starbucks. So what are you waiting for? 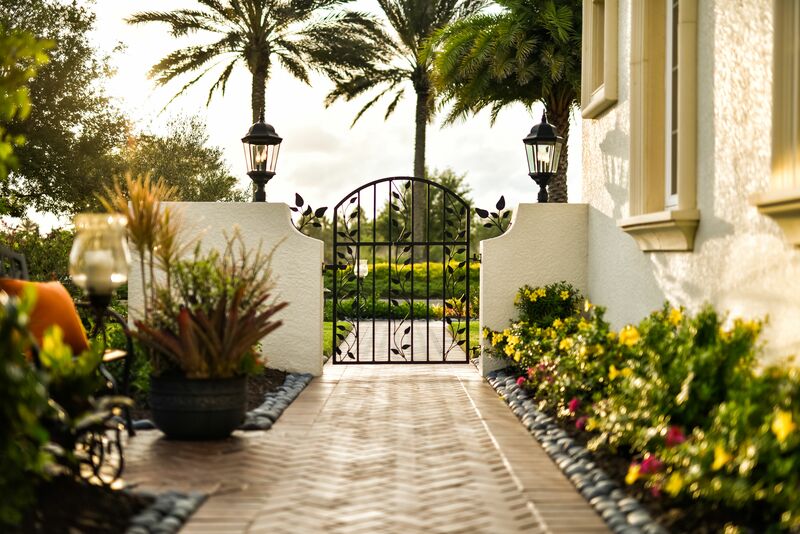 Lakewood Ranch is my home, and I would love to help you make it your home too.